Gorgeous corner lot home with a VIEW and POOL! Perfect location close to schools and shopping. 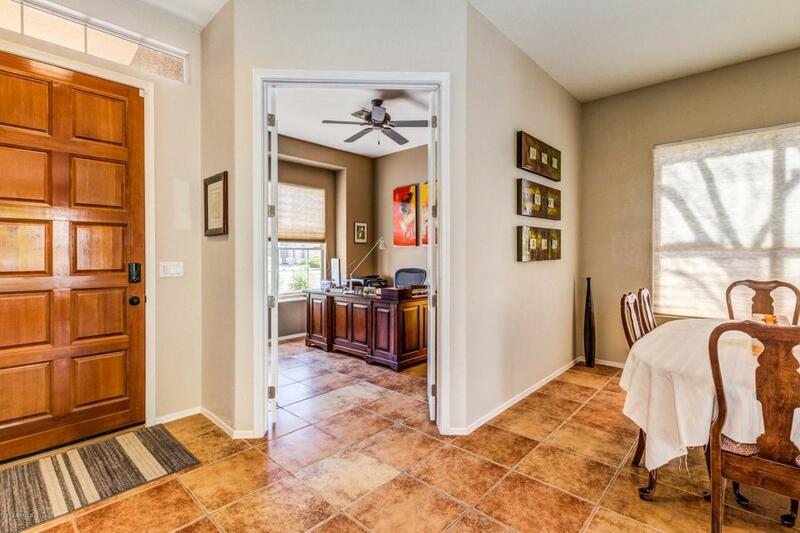 With a remodeled interior and resort like backyard, this home is sure to please! Kitchen is updated with Quartz counters, Oversized sink and Stainless steel appliances. Den and separate formal dining room downstairs. House has wifi Smart Home features with security and control from your phone! Enjoy VIEWS of Four Peaks from your private balcony. Full en-suite with dual sink vanity and separate soaking tub + shower. 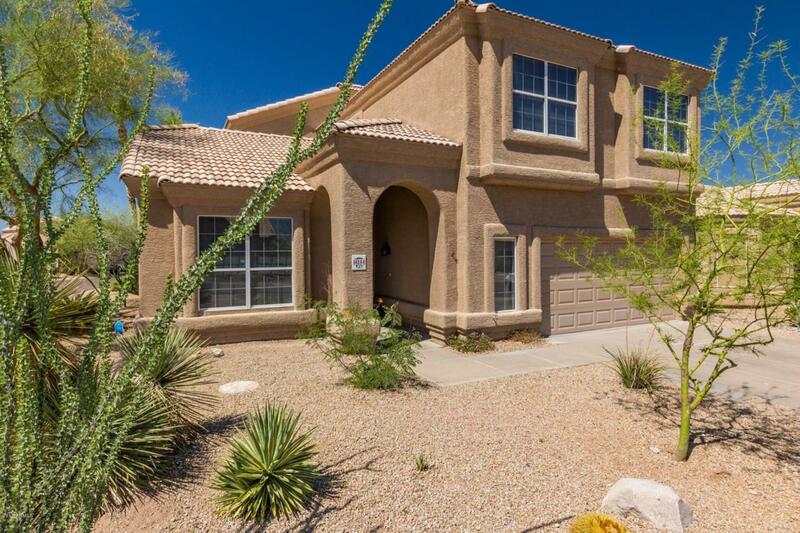 Backyard features a sparkling pool, desert landscaping, and a covered patio with plenty of room for entertaining. 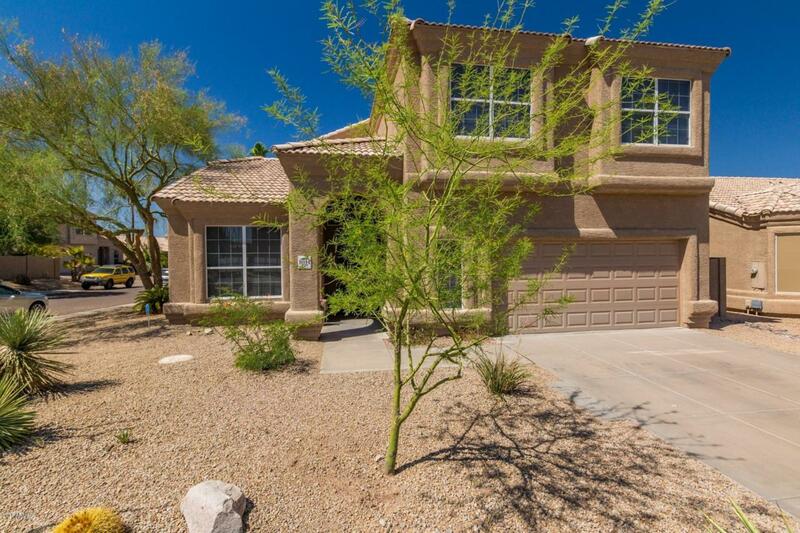 Listing courtesy of Sonoran Lifestyle Real Estate.